‘Object’ brings discarded or pre-used materials and objects into a once abandoned building, each with their unseen and often multi-layered histories. 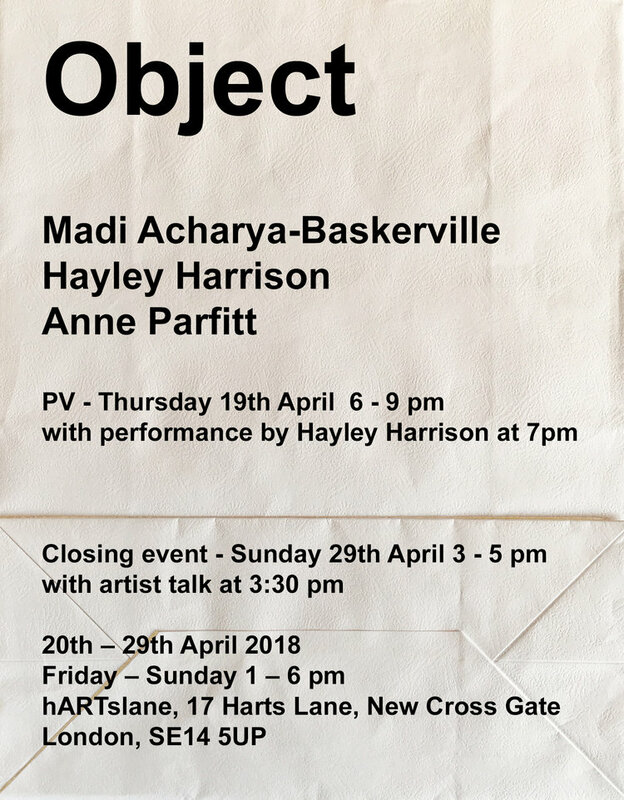 Through the transformative nature of their works spanning sculpture, installation, drawing and performance, Madi Acharya-Baskerville, Hayley Harrison and Anne Parfitt re-imagine and re-construct both material and space, imbuing them with new meaning and associations. The works address our relationship with the empty, abandoned or defunct, reflecting on such as metaphors for absence or loss; as cultural signifiers to a nomadic way of life, and as memorial to the past. In so doing these artists invite the viewer to contemplate future ideas and possibilities as to how we may live in, and with, our world. 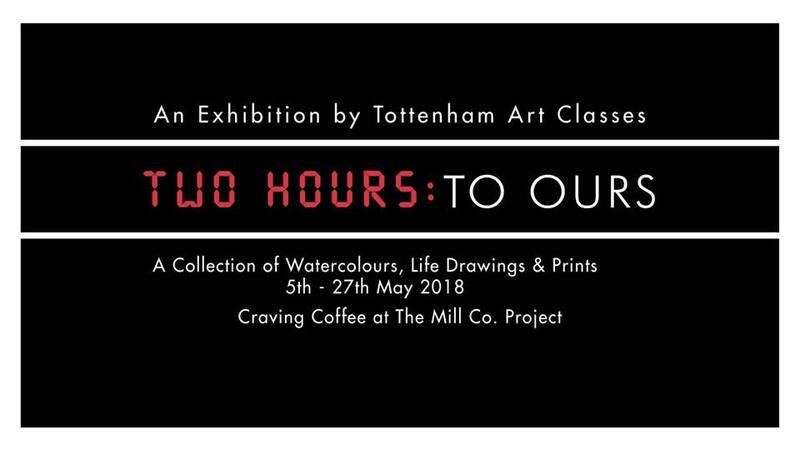 Tottenham Art Classes are very excited to hold their fourth annual group exhibition, ‘TWO HOURS : TO OURS’ at Craving Coffee in May. 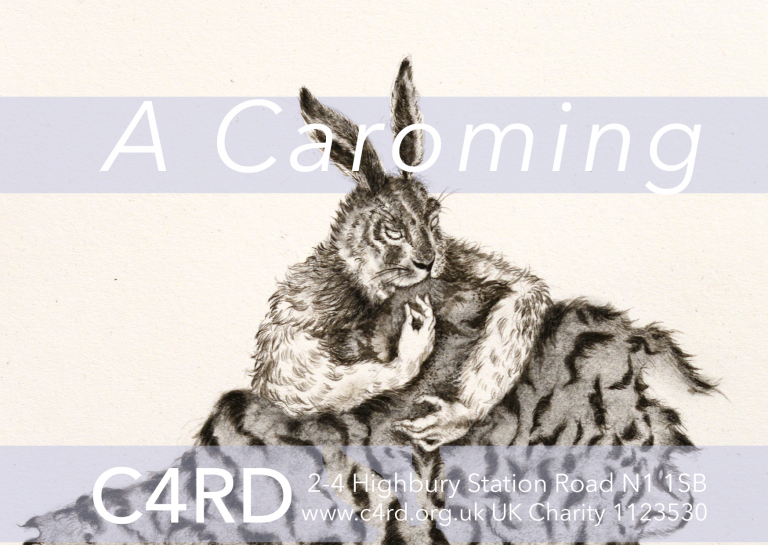 The exhibition will showcase works by Watercolour Painters and Life Drawers who have attended their classes in Tottenham for the past year. Expect a range of artwork in a variety of media and styles, all nurtured in our local area. Also let’s not forget the affordable ‘Silent Auction’ which will be back again this year where you will be able to bid on small original artworks from £7!!! Most artwork will be unframed and some available for sale. Check out their classes and courses in and around Tottenham. This exhibition celebrates the 200th anniversary of the birth of the founder and first President of the Royal Society of Painter-Printmakers, Francis Seymour Haden. 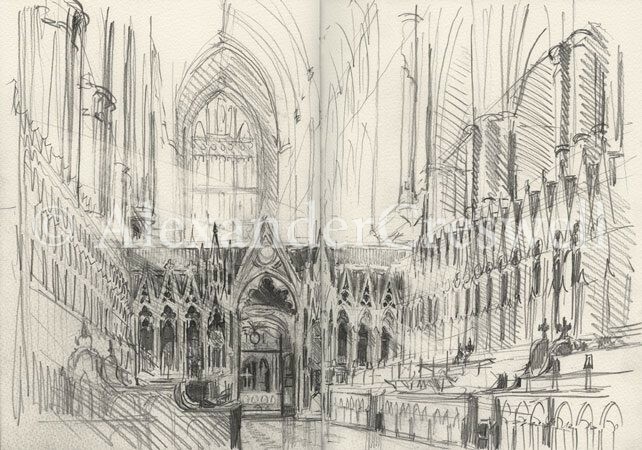 Prints by Haden and those who inspired him including Rembrandt and Durer will be included, along with works by his contemporaries including Samuel Palmer and JAM Whistler; members of the RA who were closely associated with the RE and current members of the RE responding directly to their Society’s heritage. ArtWorks Open 2017 Prizewinner selected by Florence Peake and Tai Shani. Treating the relations between these found objects more like aspects of an organism than an installation, this body of work materialises a process that has no clear ending. Nichols is interested in improvisation and movement, and each composition she creates is balanced and temporary; open to new configurations. 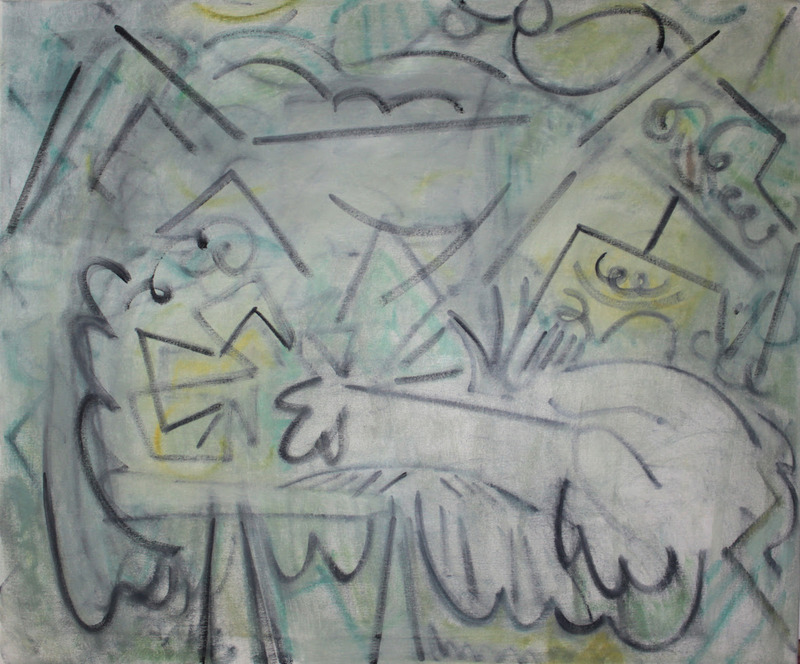 Each day of the exhibition the viewer will witness a new iteration, as the organism shifts, collapses and renews. In this way, Nichols blurs the line between studio and gallery and proposes that the gallery becomes a site of interrogation with regards to the creative process, both for the artist and the viewer. Exhibitions and performances include arebyte, London; Enclave Lab, London; David Roberts Art Foundation, London; Art on the Underground, London; FormContent, London; Centre Cultural la Mercè, Girona; TwoHotel, Bahia; and Despina, Rio de Janeiro. Nichols was artist in residence at the Florence Trust between 2016-17 and her work is included in the Chelsea Special Collections and Goldsmiths Women’s Art Library. The resulting work will form an accumulation, or drawing, of each such incident. 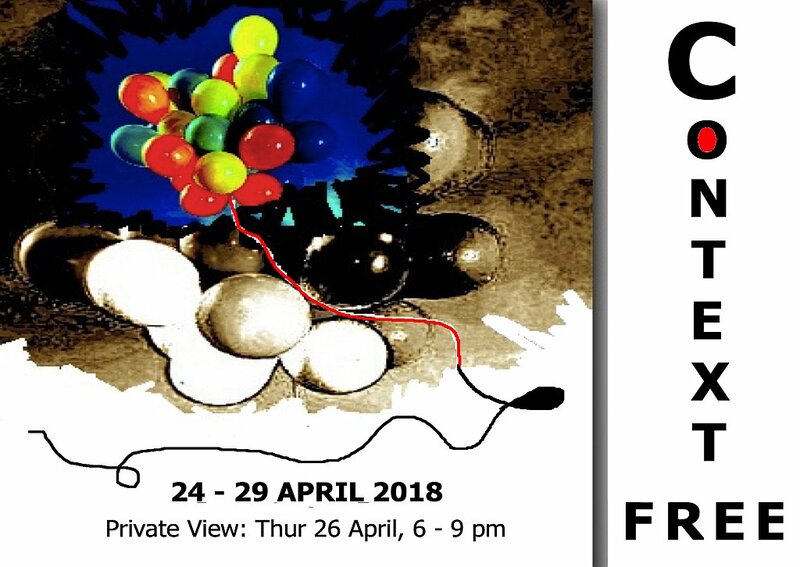 As the title suggests, Context Free is an art exhibition with a free theme. The show includes representational and non-representational artworks from any category of visual art: sculpture, assemblage, installation, painting, collage, textile art, printmaking, photography, filmmaking. Whether your work is thoughtful or spontaneous, concerning serious concepts or playful ideas – all forms of artistic expression are welcome.